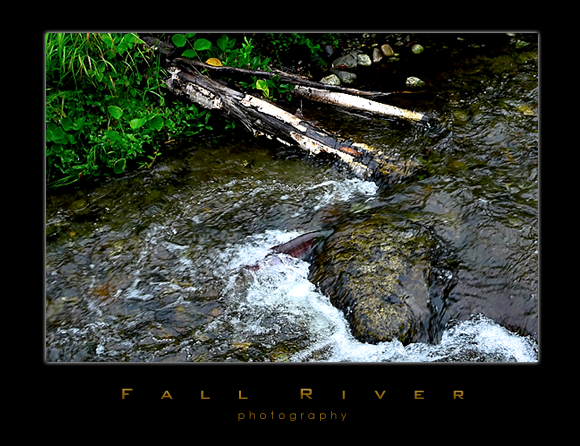 Cottonwood Creek runs by my house here in Alaska and it has all three Salmon runs on it. 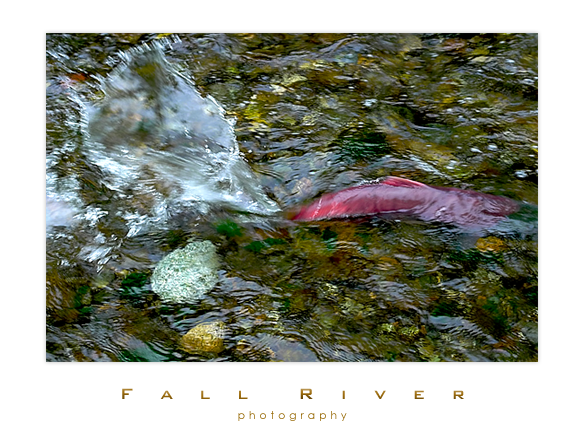 Well at this time of year the Red Salmon and the Silver Salmon are moving upstream onto their spawning grounds. On their trip up from the Cook Inlet, after dodging the fishing nets, and after dodging the sport anglers, and after dodging the eagles and bears, they have to run this little stretch of water. It’s pretty shallow here so the bigger ones are popping up and out and over things. This Red is scooting his way around this rock and then into another pool. From there it is another little step to another pool….and over and over again we go. They do a lot of work to get where they are going. Here’s to hoping this guy makes it all the way and carries on his good name.